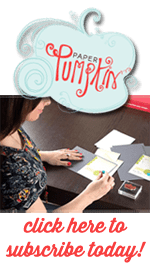 Every month, I get together with my downline group and we talk about the current Stampin Up happenings, specials, promos, etc. The best part is that once a month, I’m guaranteed to see my friends! We may have all started out just wanting “stamps at a discount” but over the years, these ladies have become really good friends. Some of these ladies I knew prior to Stampin Up and some I met because of Stampin Up. We’ve had some great adventures together and lots of laughs. I have to admit, that periodically I wonder why I stay with Stampin Up. Then I remember these ladies and all the fun we have together. THEY are the number one reason I stay. A close second is the color coordination (I love that everything matches) and the product quality. At our downline meetings, we each bring cards that we’ve made at home and trade with each other. I wanted to share our swaps from last month. This is my swap. I loved the Reason For The Season poinsettia’s when I saw them in the Holiday Mini catalog. In real life, not so much. I had a tough time lining up the outline, the petals, and the leaves. The stamp set is supposed to have a watercolor effect, so it’s okay that they are off a little bit. But for my Type A personality, it kind of bothers me a little bit. I love our Gold Foil Doilies. They come in a package of variety of sizes and half are gold foil and the other half are silver foil. Speaking of hoarding, or not really, I used up half of my Merry Moments Designer Series Paper Stack. The Stack comes 6″ x 6″ and has 48 sheets. Would you believe that I used up half the pack to make a bunch of these cards? Thanks goodness I just ordered a spare Stack so I can make more Christmas cards. Here are a couple other swaps from last month. This is Margo’s swap. Super quick and easy to make when you have a lot you need to do. It uses that same Merry Moments Stack. 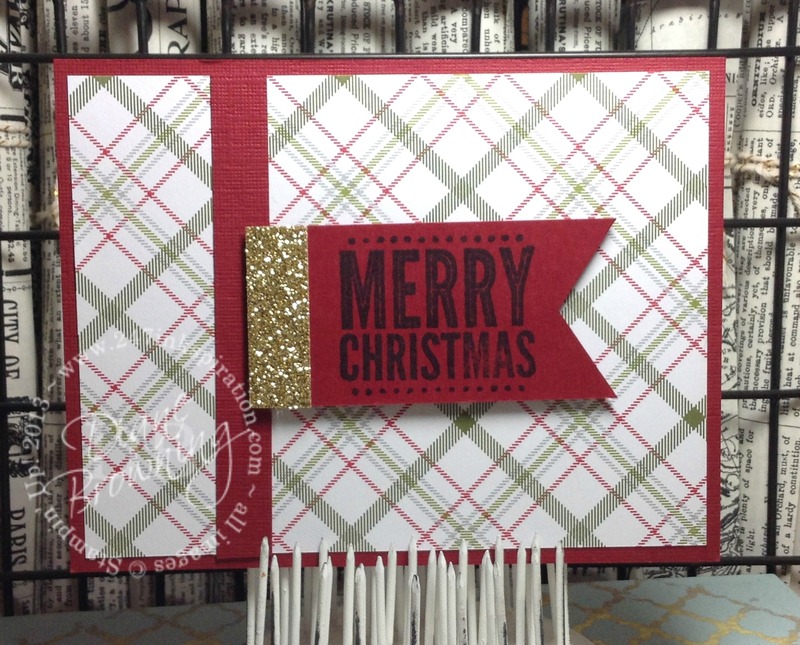 And here is Chrissy’s card, which also uses the same Stack! Obviously this Stack is a hit. 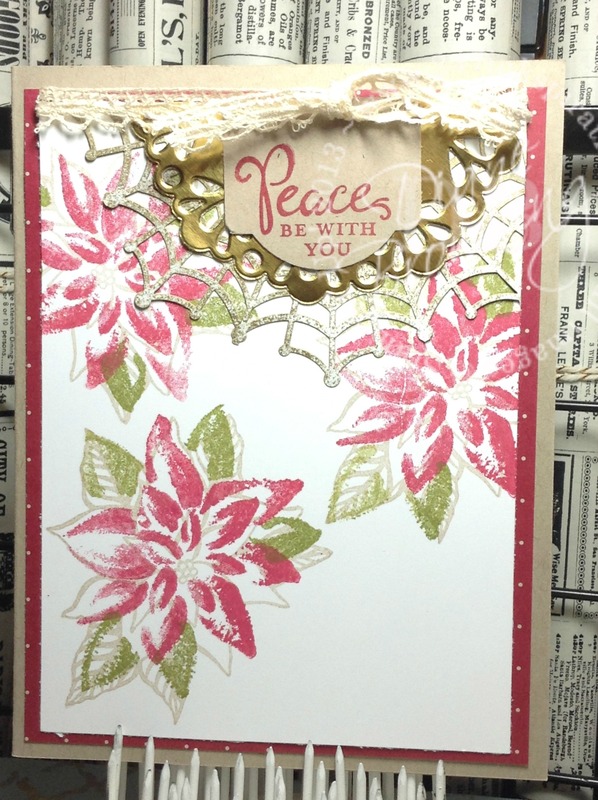 You get 24 sheets of each pattern, which is perfect for making batches of cards. The reindeer is from the set Jolly Christmas. If you’re thinking that you’d love to have one night out a month with friends, I’d love to answer any questions you have. Guests are always welcome to try out a downline meeting to see if it’s a good fit. We talk, we laugh, we craft. We have fun!